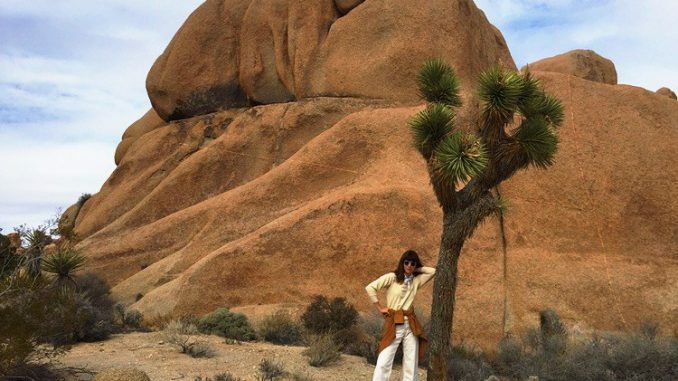 Rad Eleanor Friedberger is back with a new stellar video in a desert dystopian landscape. Check it out below! Official Music Video for “Your Word” from Eleanor Friedberger’s new album NEW VIEW available now on Frenchkiss Records. Eleanor Friedberger (born September 2, 1976) is an American singer, songwriter and multi-instrumentalist. She is best known as one half of the indie rock duoThe Fiery Furnaces, alongside her older brother Matthew Friedberger. 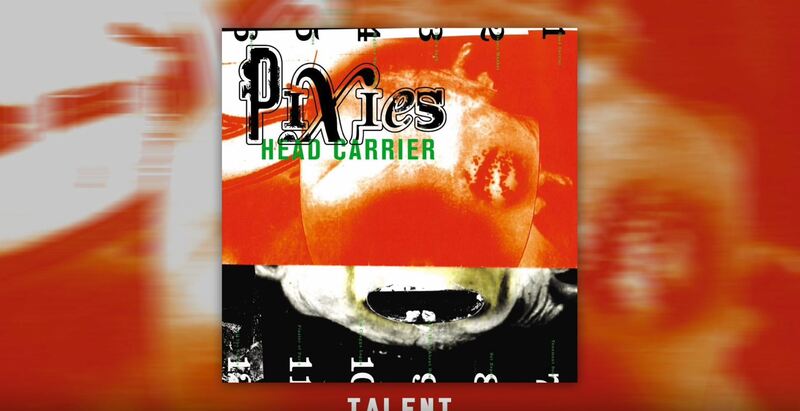 In the band she contributes the majority of the vocals both on record and during their live performances. In 2011, The Fiery Furnaces went on hiatus, with both Friedberger siblings embarking upon solo careers. To date, Eleanor has released three solo studio albums, Last Summer (2011), Personal Record (2013) and New View (2016).